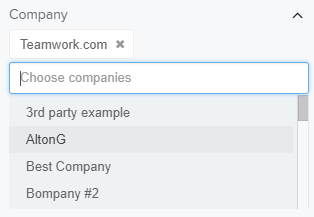 Within Teamwork Projects you can filter the projects showing within the portfolio view on your site. 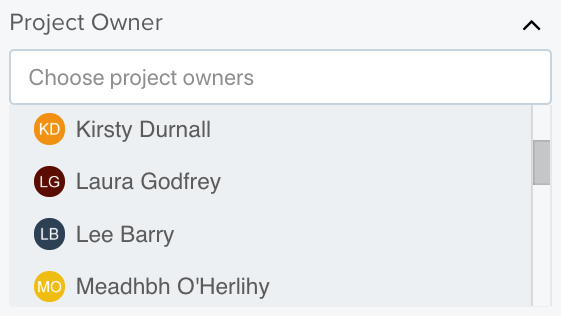 In the Project Portfolio, select to view one of your boards. 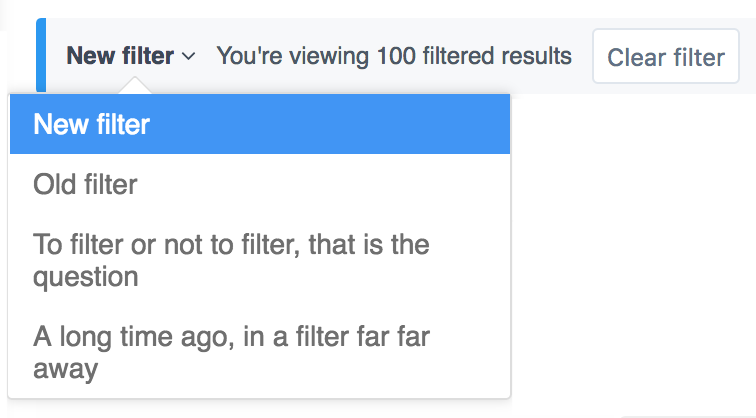 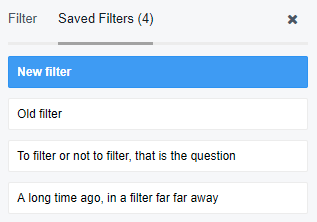 To access filters choose the filter icon to right of the page. 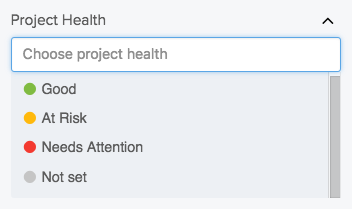 You can choose to show projects based only on their current status such as active, current, or late. 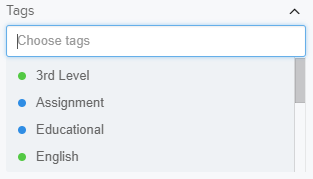 With the show / hide column option you can choose which columns you wish to appear in the main window of the Portfolio view. 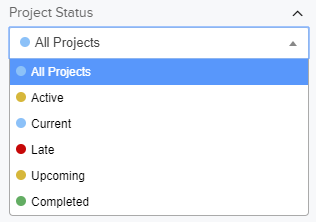 If you choose to tick the option to 'show starred projects only' then the only projects that will be filtered are ones that you have 'starred' by clicking on the star icon to the left of the project name.